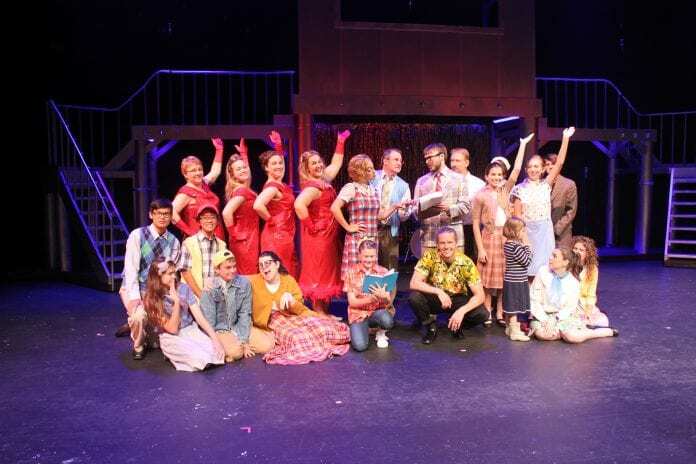 The OVerlook Theatre Company will present “Leader of the Pack Musical” for the next two weekends, June 22 and 23, and June 29 and 30, at 7:30 p.m. nightly. This hit Broadway musical retrospective celebrates the life and times of Ellie Greenwich, whose doo-wop sounds skyrocketed to the top of the 1960’s charts. Through joys and heartaches, commercial successes and painful loss, Ellie managed to fulfill her dream with a career spanning more than 40 years and countless gold records. “The Leader of the Pack Musica” tells the story of that girl through the melodies and lyrics of more than 30 songs that made her famous including such hits as “Chapel of Love,” “Be My Little Baby,” “Da Do Run Run,” “Why Do Lovers Break Each Others Hearts,” “Do Wah Diddy Diddy,” “The Leader of the Pack” and many more. For ticket information, visit greatmountainmusic.com or call 866-273-4615.